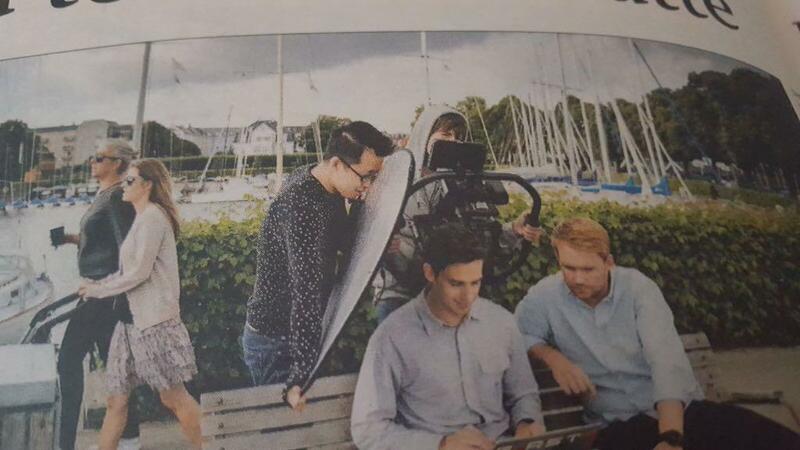 Whilst working on a video production in Copenhagen (Denmark) for a global digital / tech brand, we ended up in the news! How fun! something for us to be proud of an pass down to our grandchildren!? As a video production company in London, we're often busy filming abroad and can quite confidently boast to be one of the busiest international film companies, working for brands, agencies and businesses all over the globe. 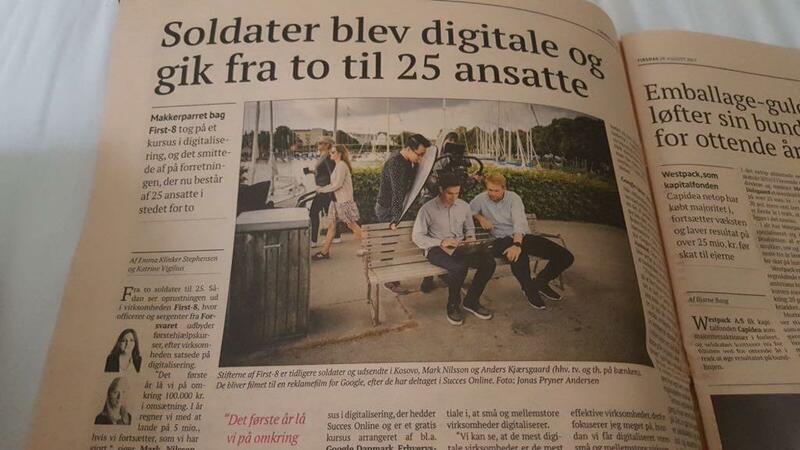 But this is the first time we ended up in a newspaper (Borsen, the Danish Financial Times equivalent), so we thought we would share it with you. Max, one of our main directors is using his hoodie as sun shade for his camera... quite a funny shot. We very much enjoyed filming in Denmark, with a great crew of creative filmmakers, the weather was amazing too, which always helps, and the company we filmed was incredibly welcoming. We filmed on two Canon c300mkii with Movi Pro gimbal and Canon Cine Lenses. 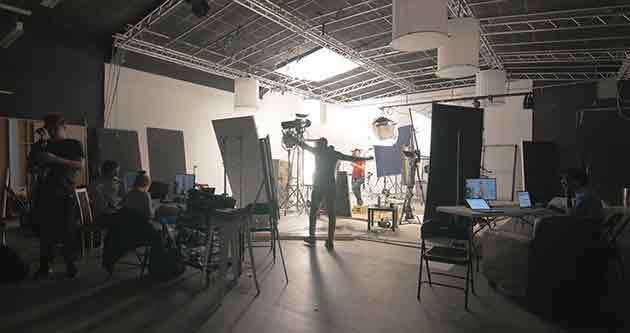 The project was an inspirational case study film, where corporate video meets branded content.